Stevenson Company Inc. was chosen to be the 2017 recipient of the Family Picture of Character Award by Topeka City of Character. Meet Max Hamilton. He has been with Stevenson Company Inc. since graduating from high school in 1974. Other than working as a boilermaker welder at another company for over three years, he has been at Stevenson Company Inc. for his entire career. We have been very fortunate to have him as a part of our team. After years of development, M&M’S® Brand now has the proprietary technology to enter the soft and chewy category partition with the launch of M&M’S® Caramel Chocolate Candies. 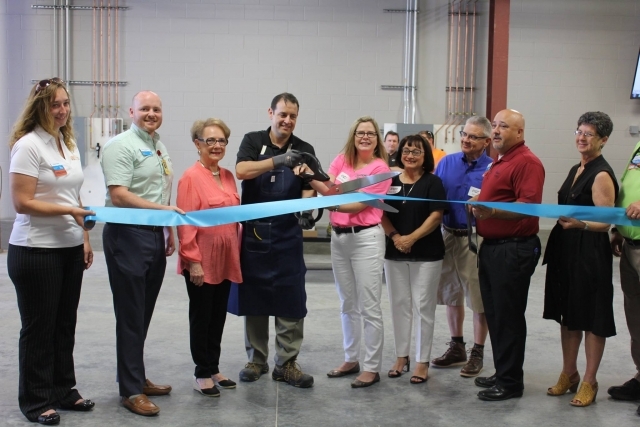 Plymouth, Indiana – Pretzels Inc., a pretzel and snack producer, announced plans today to expand its operations, creating up to 65 new jobs by 2020. 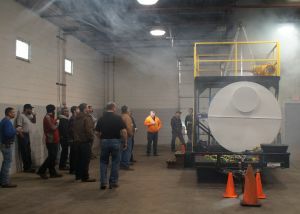 Stevenson Company mechanics are now approved for work in thirty-three North American plants. We are expanding! A new building is under construction to house our new addition of a CNC (computer numeric control) machine. Customers will benefit from this expansion, especially those in food and beverage industries. The Apex Router will cut, carve, machine and mill plastics and metals. CNC machines can create a variety of customized high quality parts at a very competitive price. Our professionals are trained to use various materials, including ultra-high molecular weight (UHMW) polyethylene. 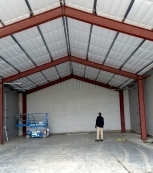 When you partner with Stevenson Company, you have hired a safe and capable crew. We are often called upon to perform maintenance: The most dangerous jobs inside food plants. Wonka machines can be fascinating….until you’re inside one. Recognizing that, our company is committed to safety awareness and education. Collaboration with our clients is the key to creating a successful relationship. 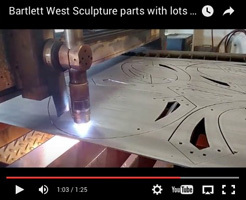 Check our three videos of Stevenson Company's state-of-the-art plasma cutter creating the puzzle parts for the Bartlett and West pocket park in downtown Topeka.